Experience a vast selection of porcelain, glass, ceramics and natural stone that will truly elevate any design. 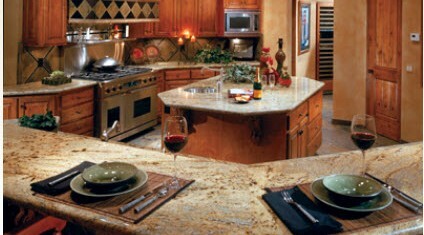 At Arizona Tile, there’s a world of surfaces waiting to be explored. Through our exclusive relationships with select quarries and suppliers, you will discover stunning surfaces you won’t find anywhere else on Earth. Transform your home’s décor with swirled embellishments, intricate patterns, dynamic color—expressions of natural stone, porcelain and glass, mosaics and medallions. Your home is an open canvas, simply waiting for you to add a dash of creativity and flair. Arizona Tile’s residential products’ portfolio is continually updated to offer homeowners styles that range from Designer Listelles to Polished Porcelain, Natural Stone and Intricate Mosaics. Whether you’re shopping for the latest designs or matching colors to your home’s existing motif our product offering will help focus your vision on the best options.